Joni Sledge, who formed Sister Sledge with her three siblings in 1971, has died aged 60. She was found unresponsive by a friend at her home in Phoenix, Arizona, her publicist said. Joni Sledge had not been ill and the cause of death is unknown. The singer, who was best-known for the disco anthem We Are Family, is survived by her adult son and last performed with the band in October. Joni Sledge’s death was announced on social media on March 11 – a week before the group were due to perform in Los Angeles. A statement released on Facebook read: “Yesterday, numbness fell upon our family. Aside from the Grammy-nominated We Are Family, the hit which sold more than a million copies after it was released in 1978, Sister Sledge also was known for He’s the Greatest Dancer, Lost in the Music and a cover of the Motown classic My Guy. However, the four have not stayed together throughout their careers. 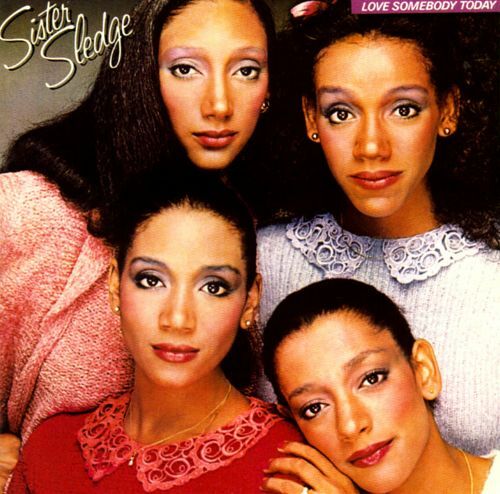 Instead, Sister Sledge became a trio after sister Kathy left the band in 1989.